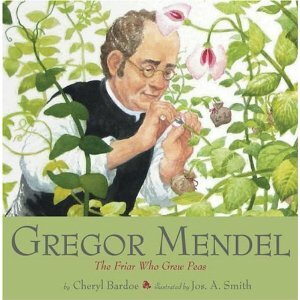 "MONDAY: Favorite books for science"
....here are three of my FAVES! 1. Zach's Alligator by Shirley Mozelle is a cute book to introduce measurement. 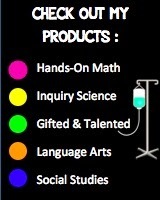 Depending on the grade level, it can also be used to introduce graphing or polymers too. 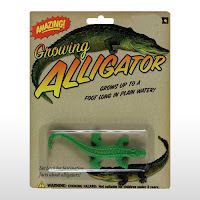 It is about the adventures of a boy with a toy alligator who drinks lots of water, grows, and comes to life. 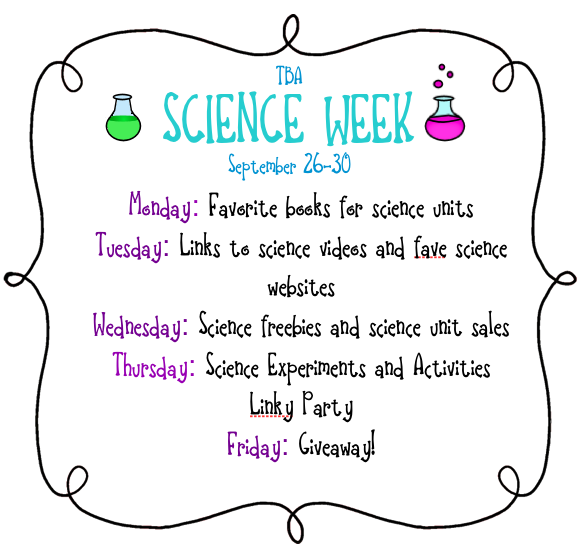 This is a great lab to practice measurement and graphing skillz. 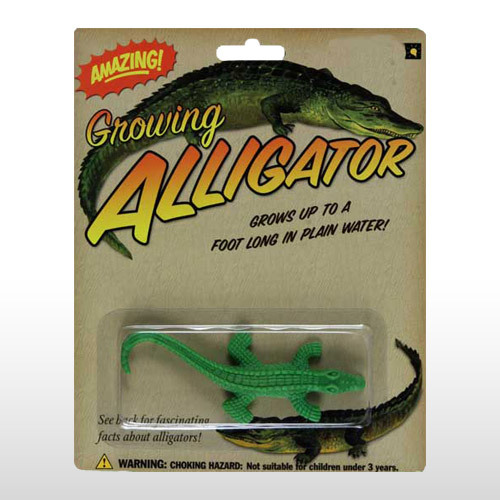 Alternative (higher level) version: Similar to that found here, can be done through having the students compare the growth of the polymer alligators in salt water, tap water, and distilled water. 2. 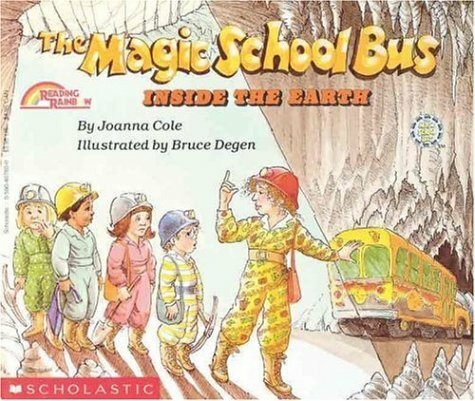 The Magic School Bus Inside the Earth by Joanne Cole is a wonderful Earth Science book. The best part of the book is the graphics and labels. They correlate perfectly with the upper elementary curriculums. I scanned every page (yes, it took me a while.) so that I could make a power point to show the pages on the big screen as I did a read-aloud. 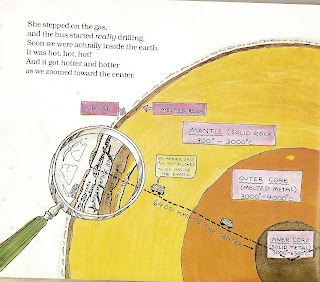 I read the book to my students to introduce the 6th Grade "Inside the Earth" Unit on the layers of the earth. I then give the students a homework assignment to write their own story about a class trip inside the earth with my FREEBIE "Inside the Earth" Assignment. "Celebrity Punnett Squares" activity and worksheets! 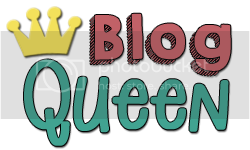 Check out an incredible list of fave-books HERE! These books sound awesome. I did a maternity leave in middle school, and I liked it a lot! Now that I'm in first grade, I miss their creativity and ability to do things independently... it sounds like you have such awesome ideas!! Thanks, Jill! 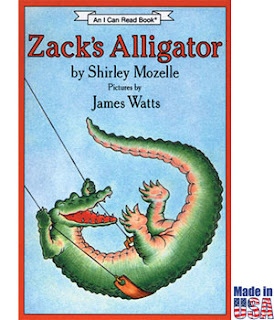 Haha, I have an elementary background so I'm constantly catching myself being very "elementary-school" with them, but they humor me ;) I bet the Zack's Alligator and Growing Alligator Activity would be cute in 1st grade! (adapted, of course). These all seem like great lessons. You mentioned that you scanned the pages into a powerpoint to show your students. Do you have a link or file that connects to your powerpoint? 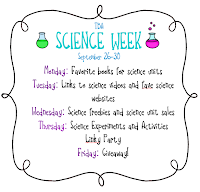 I would love to use it with my sixth graders as well!